CrawfordTech’s PRO Designer family of Graphical User Interface (GUI) products provide an easy to use interface to configure document transforms and reengineering applications. 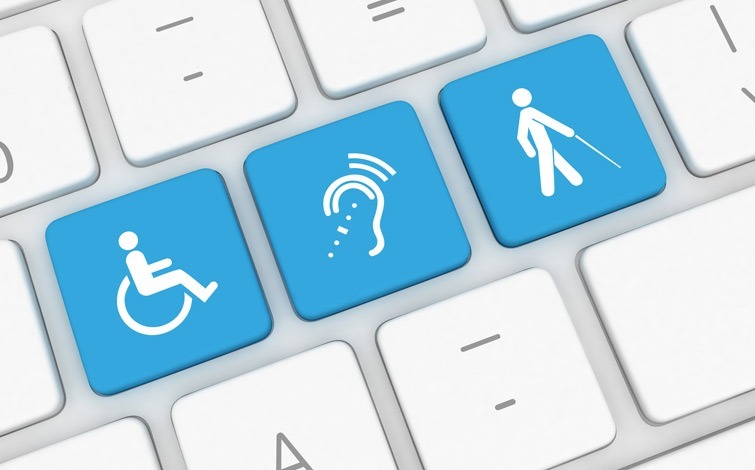 In this informative webinar, Aimée Ubbink, CrawfordTech Document Accessibility Specialist, will join Dennis Quon and Jen Goulden to show how PRO Designer for Accessible PDF is used to create WCAG 2.0 (PDF and Accessible HTML) and PDF/UA accessible documents using a one-step set up to make highly variable and complex transaction documents into accessible PDF or accessible HTML5 on assistive technology devices. The session will include a demonstration on how content such as variable table columns and rows, alternate text, content spanning pages and variable content can be set up when creating accessible documents and what best practices will help you to simplify the process of tagging documents.